Chronic Care Management is a new benefit offered by Medicare for older adults with 2 or more chronic health conditions. The intent of the program is to create “interoperability *” a fancy term for making sure the “right hand and the left hand” know what they are doing. The goal being coordination of care between physicians and the circle of caregivers around the patient who is at the center of attention. 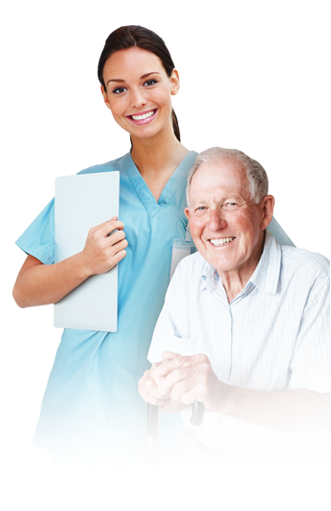 Senior Home Advocates provides these services to eligible patients, and private paying patients (often under the direction of our clients physicians) with the intent of promoting health. We accomplish this goal by utilizing the newest technologies and software available – combined with “live” healthcare advocates. We feel a software solution alone cannot solve the complex problems our clients face and in fact most of our clients do not use the internet and the doctors we work with are already overloaded with their current workload. We focus on providing a “live” Advocate, a consistent ally who is there to guide you through the aging process and traversing through our ever changing healthcare system. 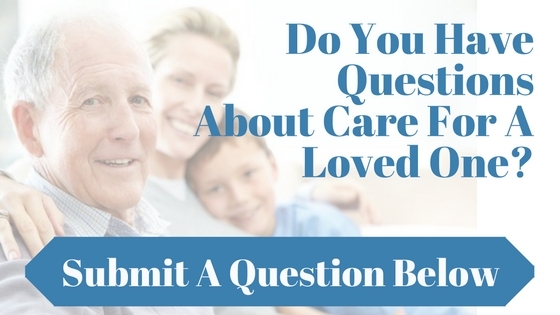 You may be wondering, “Why do I need that?” Our team has over 100 years of experience in the medical/senior care industry and we have found that when faced with an emergency or life changing decision, our clients often don’t know where to begin, what questions to ask, or how to find the resources they need. We work alongside with your doctor to make sure that communication and coordination stay consistent. Our goal is to have our clients be at the “center of care”. There are many benefits to having one of our Advocates as your personal care coordinator. You will receive 24/7 Access to healthcare assistant, 24/7 access to your medical records, monthly medication reconciliation and medication adherence monitoring, and monthly care planning and problem solving. Most importantly you know you will have your very own “Advocate”. If You Need 24/7 Assistance Please Call One Of Our Experts Today (714) 921-9200! * Interoperability describes the extent to which systems and devices can exchange data, and interpret that shared data. For two systems to be interoperable, they must be able to exchange data and subsequently present that data such that it can be understood by a user.